Promote self-sufficiency by providing a comprehensive and coordinated emergency management system to protect the health, safety, welfare and property of the Pueblo. 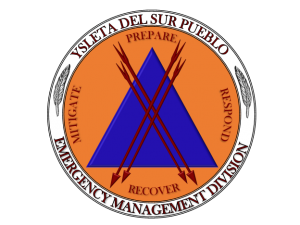 Become the model emergency preparedness, response, recovery and mitigation resource for the Pueblo and its emergency management partners. To protect public health and safety within the Pueblo’s boundaries through preparedness and response efforts. 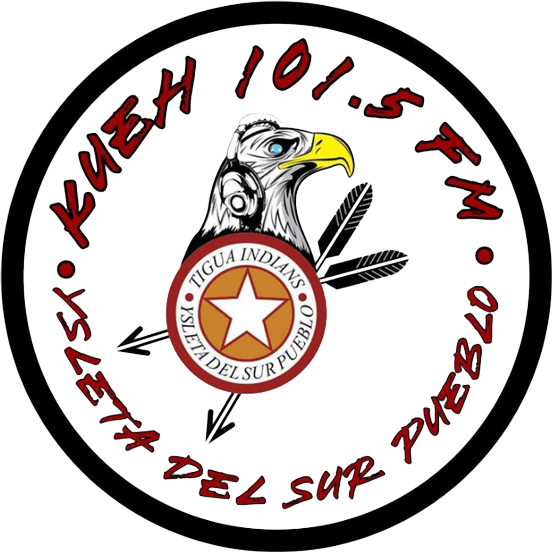 To preserve tribal and private property within the Pueblo’s boundaries through mitigating and recovery efforts. 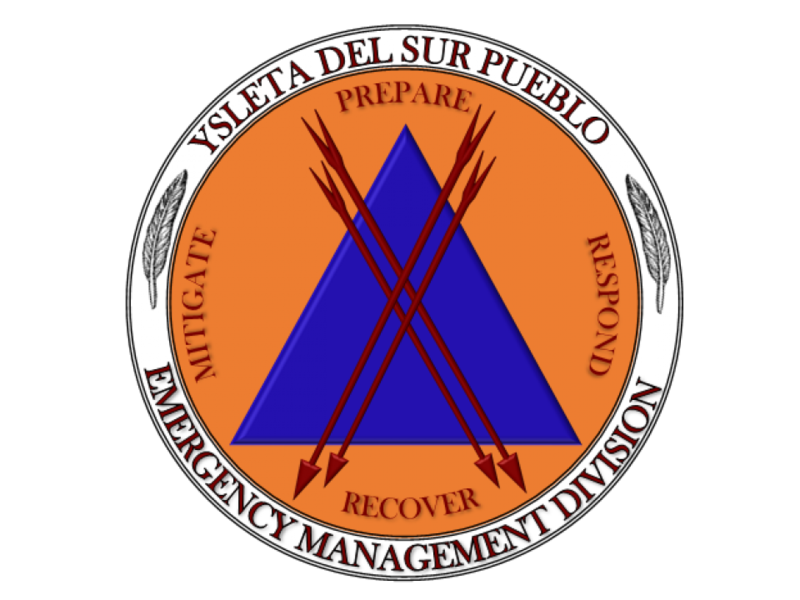 The Emergency Management Division was created in 2006 under the Pueblo’s Department of Tribal Operations and in 2016 was placed under the newly created Department of Public Safety. The division is currently comprised of a Coordinator, a Planner and an Administrative Assistant. The Emergency Management Division’s goals align themselves with the five mission areas of the National Preparedness Goal: Prevention, Protection, Response, Recovery and Mitigation. 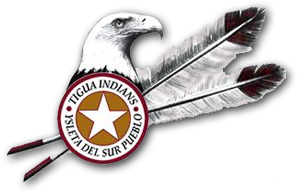 The division collaborates with other tribal departments and divisions, as well as regional stakeholders, to build capability for the Pueblo in these mission areas. 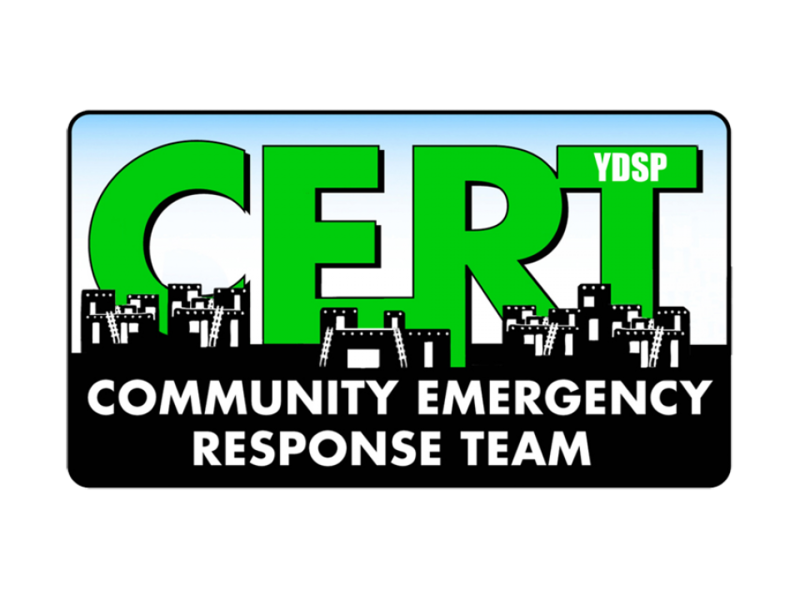 During non-emergency times, the division builds response capability by engaging the Pueblo’s departments/divisions in six preparedness activities: planning, organization, equipment purchase, training, exercises and evaluation. Examples of these activities include the development and maintenance of plans, the organization and credentialing of specialized response teams, equipment purchase through grant funding, training responders on purchased equipment, testing of response plans and equipment use through exercises and evaluation of plans and processes for efficiency and improvement. 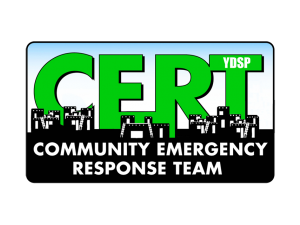 During emergencies or disasters, the division is responsible for coordination and support of response, including the activation of an Emergency Operations Center, if necessary.